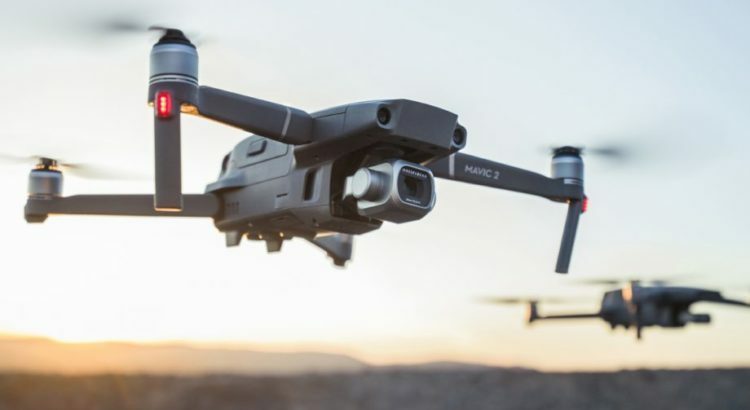 Dji Mavic 2 (Pro or Zoom) is a very capable drone for real estate photography. With the added benefit of being compact, quiet and easy to travel with, it also provides very good video & photo capabilities, similar to the Phantom 4. 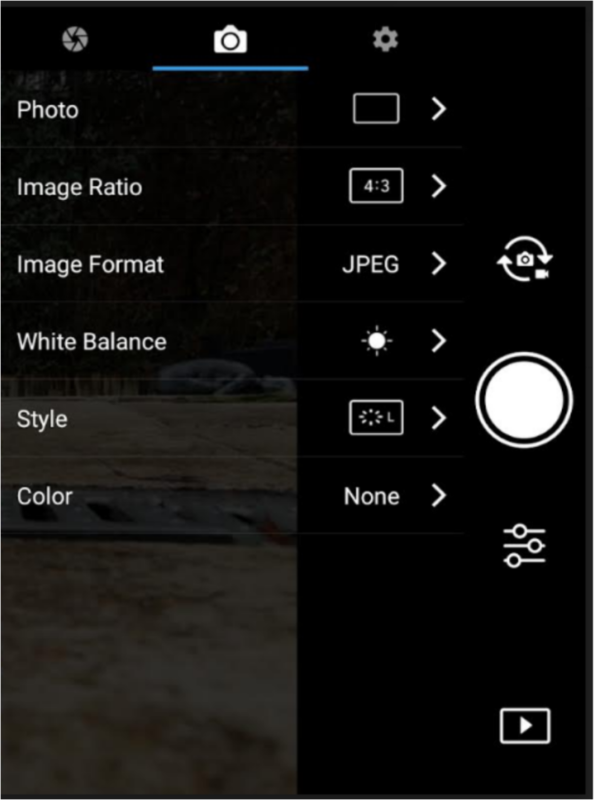 DJI added an ugraded Panorama mode in the Dji GO4 app, allowing to shoot full 360 panoramas : Stitching is done in the drone’s cpu, the sky part of the panorama above the drone, is filled automatically with a “fake sky”. You get a 8K 360 equilateral jpeg, ready to be imported in Nodalview. 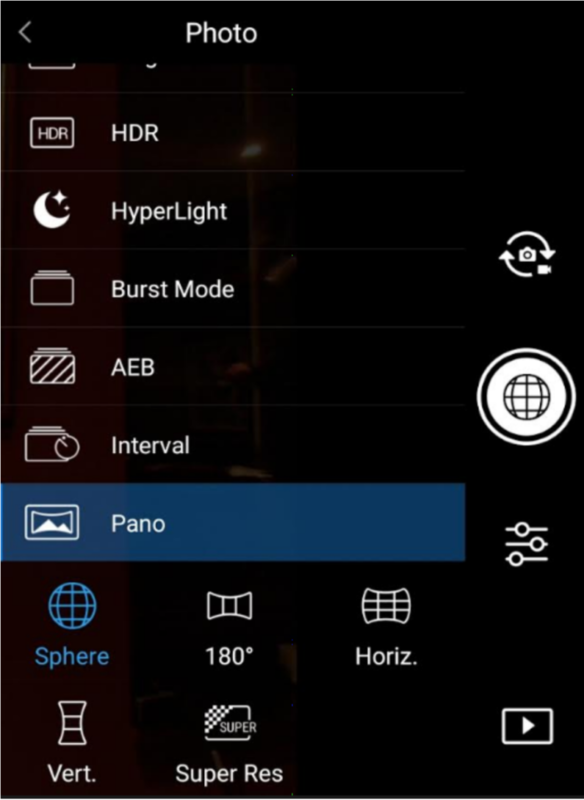 Click on the first item (“Photo”), and select “Sphere” in the pano section. Launch your Dji in the air and shoot your panorama. 25 pictures are taken in sequence by the drone. Once finished, pictures are immediately stitched in the drone and available for import in Nodalview. 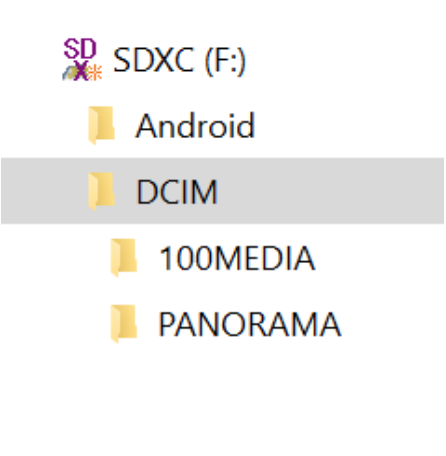 On the SD card, you get the assembled panorama (equirectangular jpeg, ready to be imported in Nodalview) in the DCIM/100MEDIA folder, and the 25 raw unassembled images in the DCIM/PANORAMA folder. Login on Nodalview and enter the tour where you want to add the drone panorama. Click on “Import Panorama”, and select the equirectangular jpeg in the 100MEDIA folder. After processing, your drone panorama is now integrated in your tour like a standard panorama : for example, you can add navigation hotspots in the sky !